Hello @claudia_dmr, @disho and @christian.krammer! I use Gravit Designer 3.5.2 Desktop on Manjaro Linux. All these SVG files were done in Inkscape. 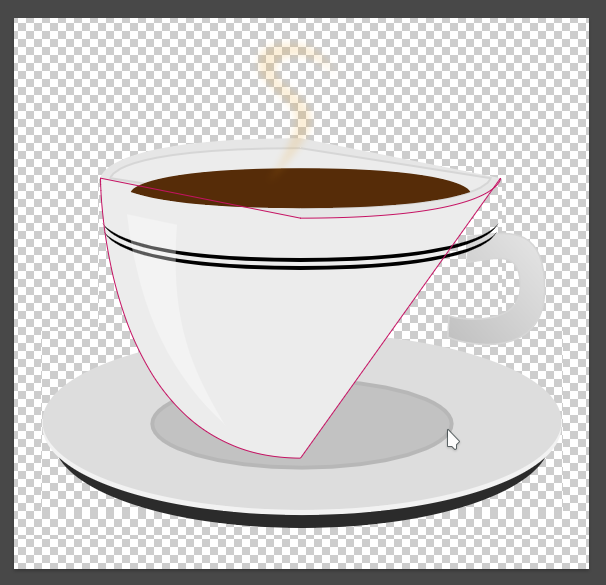 The file cup.svg takes a lot of time to load in Gravit. 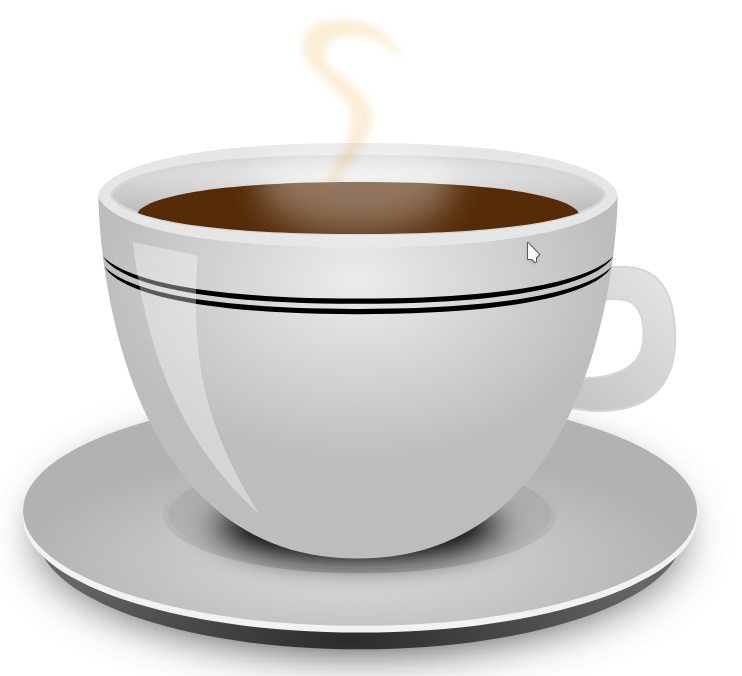 The file cup3.svg also takes a lot of time to load in Gravit. Hi @GustavoReis, thanks for reporting. I could reproduce the issues here, so we will file this for fixing.